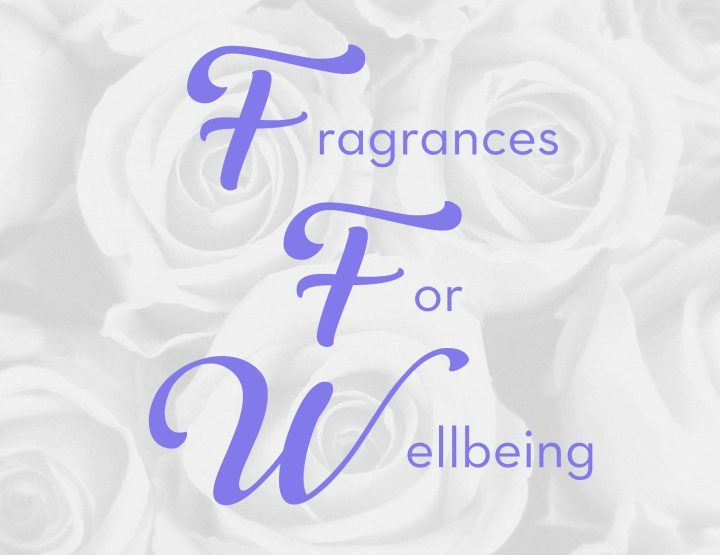 Here’s a great post from TriedTestedLoved about Rose scents in perfume! Rose is a flower we all associate with perfume. 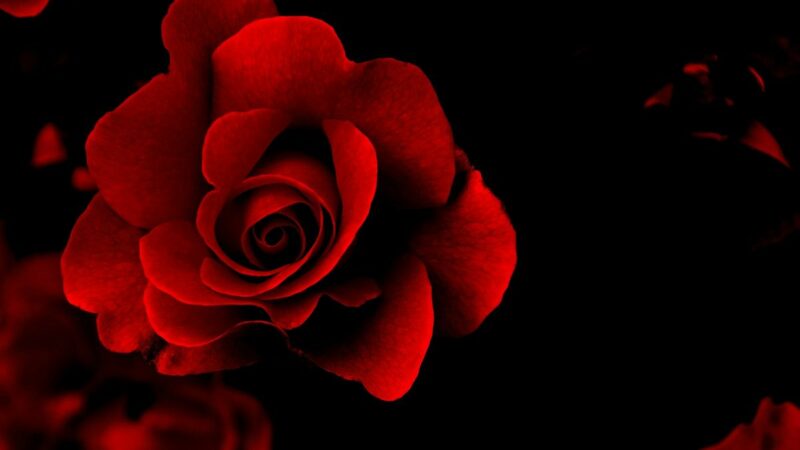 For centuries, rose petals have been used as decorations, symbols of love, images of beauty and carriers of divine aromas. There are many species of rose, however, perfumers mainly use Turkish Rose – Rosa damascena or Rose de Mai – Rosa centifolia, native to Provence. Roses are complex flowers with many chemical components. 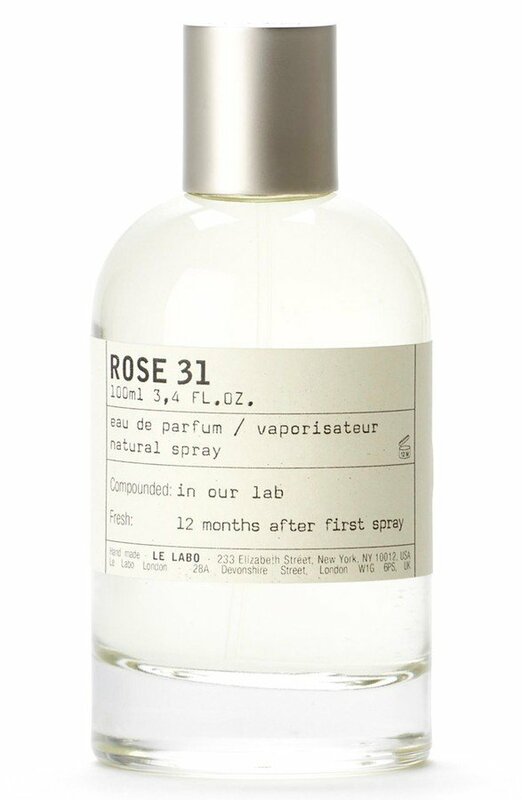 A pure rose extract is a perfume in itself, with nuances that change and evolve as you inhale. 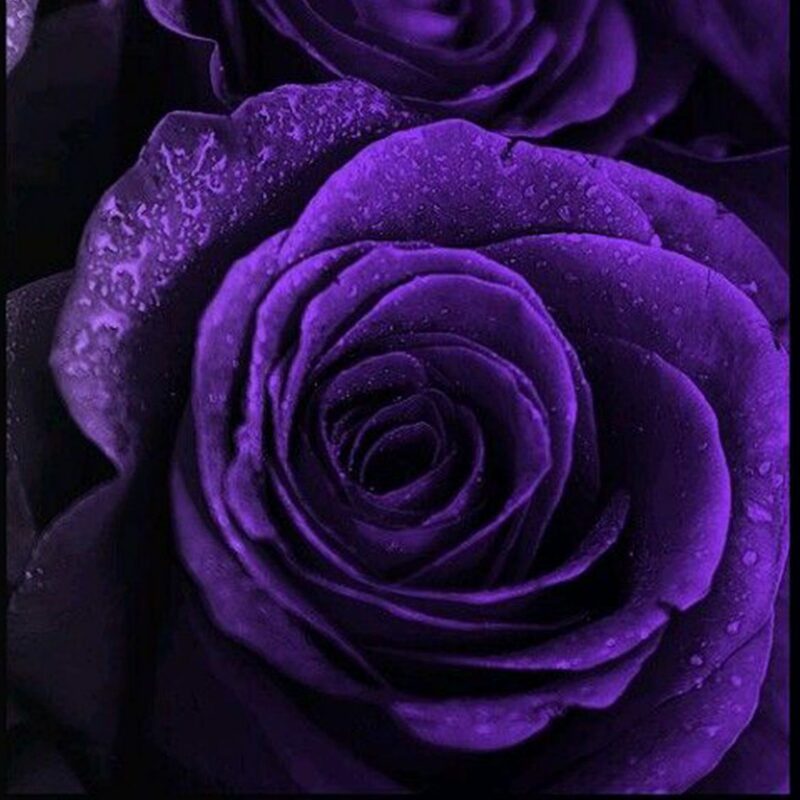 Roses produce either rose essential oil or a heady rose absolute, each with its own olfactory profile. Rose notes can be floral, green, honey-like, spicy, carnation-like, fresh and even tea-like. For many years, rose perfumes could remind us of our grandmothers – floral and ladylike, refined and dare we suggest demure? This is quite ironic as in herbalism and aromatherapy rose has always been considered an aphrodisiac! Early perfumers were alchemists, and rose was combined in creations to give body and character, without actually smelling of rose. Modern perfumes are now putting the rose note front and centre, cleverly constructing accords to boost this alluring floral. 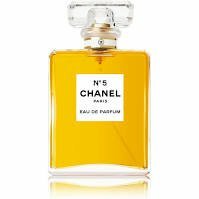 For example, Chanel No.5 is built around a core of rose, jasmine and aldehydes. Remove the rose and the fragrance is totally different. 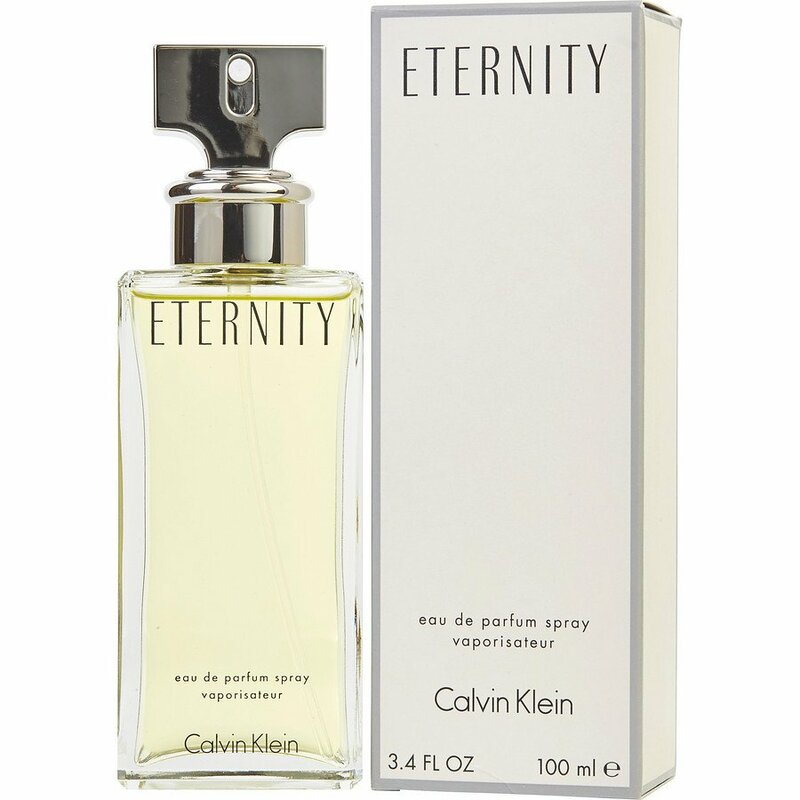 Fragrances like Stella by Stella McCartney, Eternity by Calvin Klein, and Chloe by Chloe (the original) are all characterised by rose notes, but of course smell dramatically different to each other. 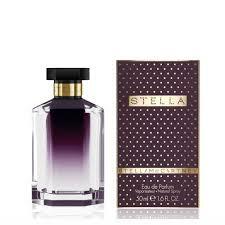 Stella in particular broke the mould by bringing a lightness and freshness to the rose that was very modern at the time and is still very wearable today. To list all the rosy fragrances would be impossible, but here are a few modern classics to sniff out. 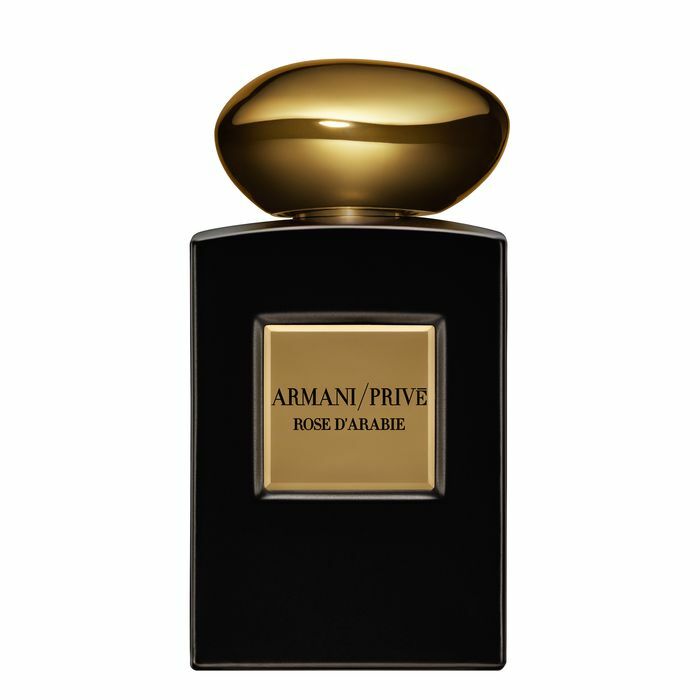 Armani Prive Rose d’Arabie – a gorgeous blend of spicy rose notes with oud and musk, Le Labo – The Noir, black tea, but with a surprising rose note in the heart and finally Spring Flower by Creed – a wonderfully green fruity floral bouquet with rose as the star. What’s your favourite rose fragrance? 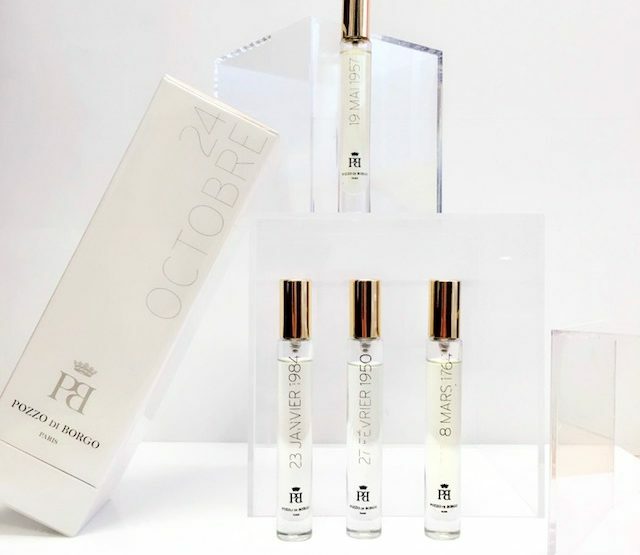 Have you found your dream fragrance?